As if they knew each other. Its end is sacred and serene. Da ich ein Knabe war ... is probably one of the Hölderlin poems translated most often. What prompted me to attempt yet another version were the previous translations I am aware of – while they seemed adequate enough in translating the words, I felt that they did not approximate the original in sound and had, in part, a 20th century feeling to them. 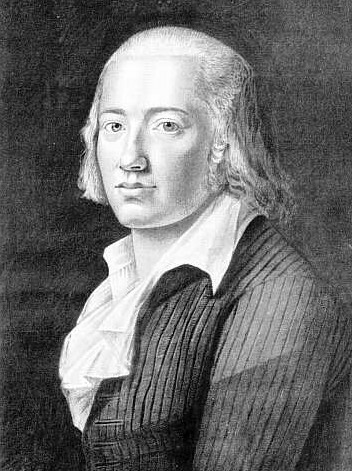 Hölderlin was steeped in Greek spirituality – he lived in it in spirit. I received a more emotional than intellectual glimpse of this spirit through the writings of Rudolf Steiner. This was a living spirituality of which contemporary philological understanding seems to have no notion.